Description My first customized Doom level. 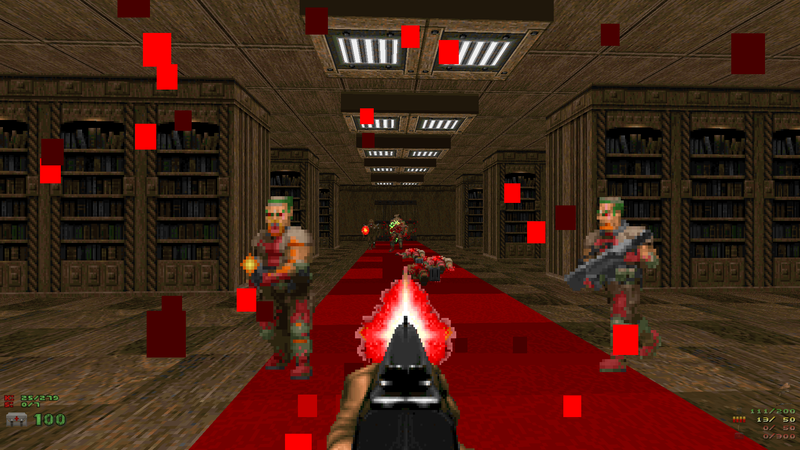 I would say its mostly inspired by Doom II gameplay. 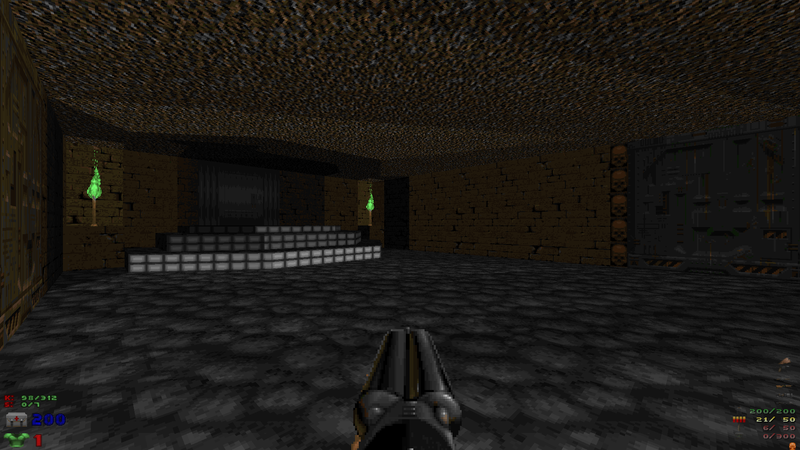 This is my first custom doom map ever created and I hope you all enjoy it! 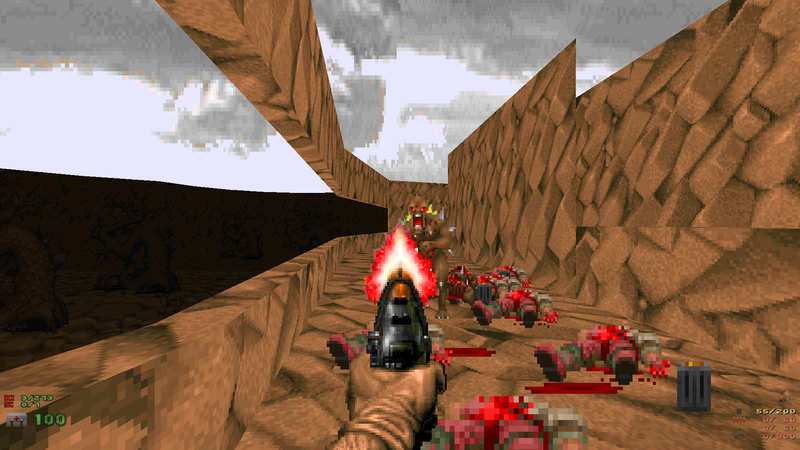 We used the latest Doom Builder. 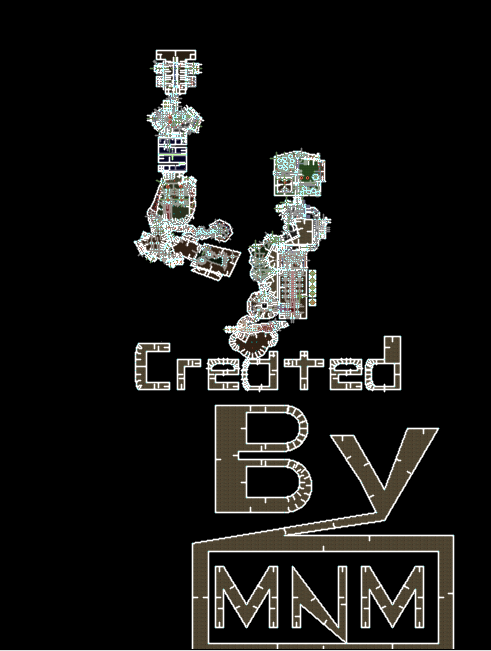 When I first started customizing maps, I had very little knowledge on how to create Doom maps, but I have had experience in the past creating Duke Nukem 3D Atomic Edition maps! (Good ol` days!) … Anyway’s the story of this map is that our squad was ambushed and we are the last marine alive to face our enemies! Happy Dooming!